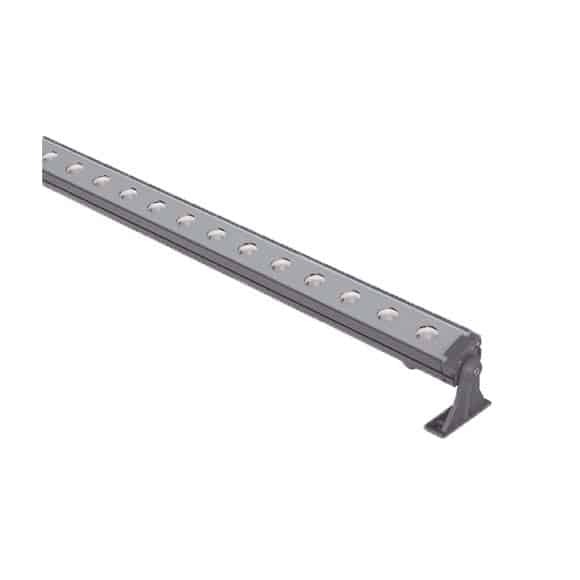 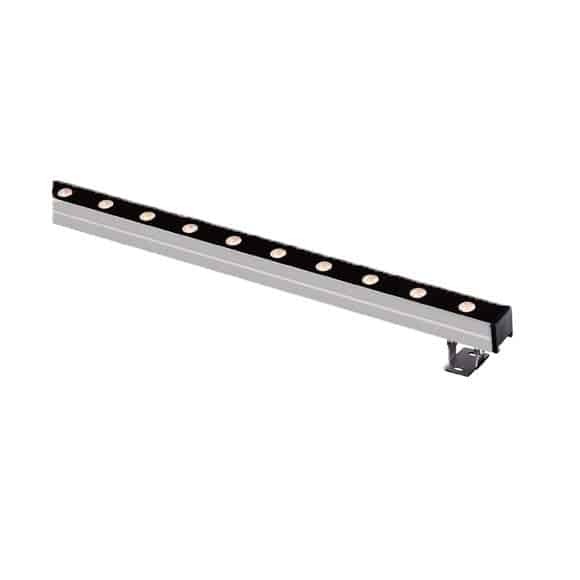 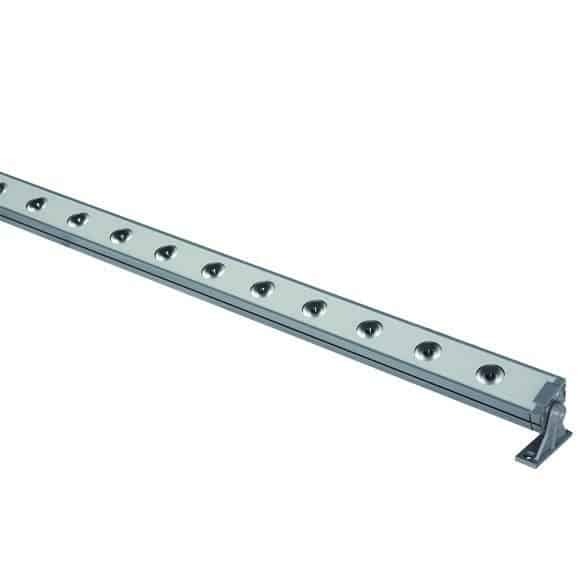 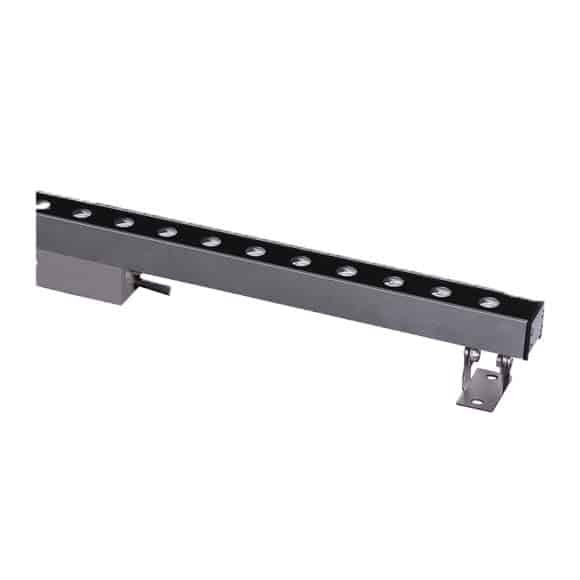 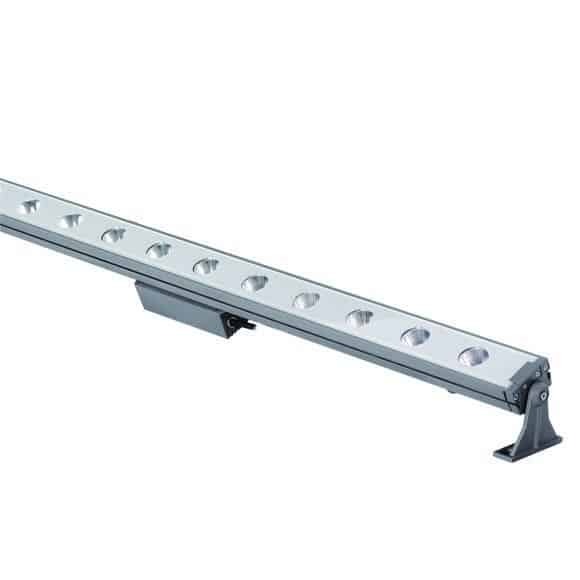 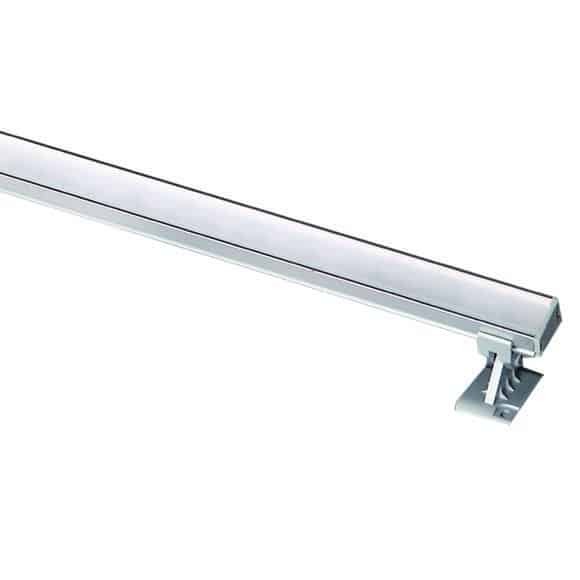 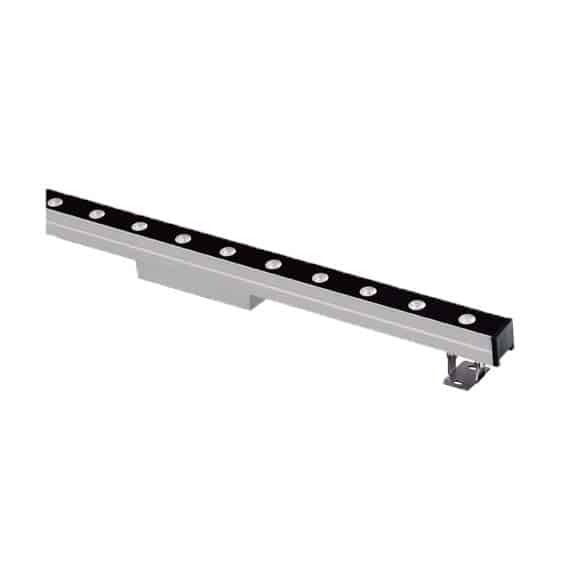 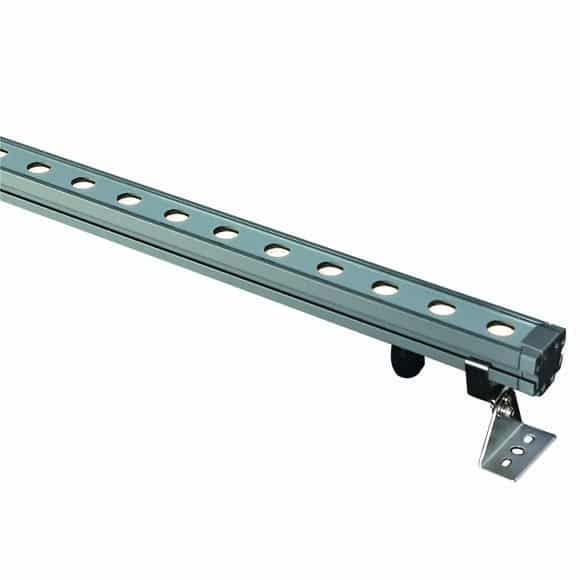 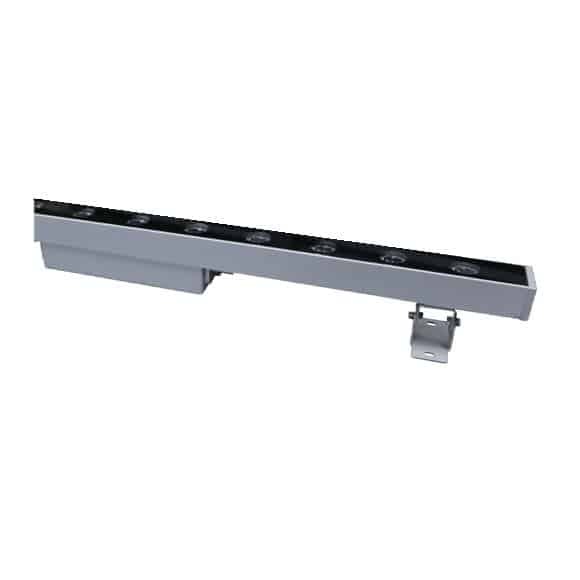 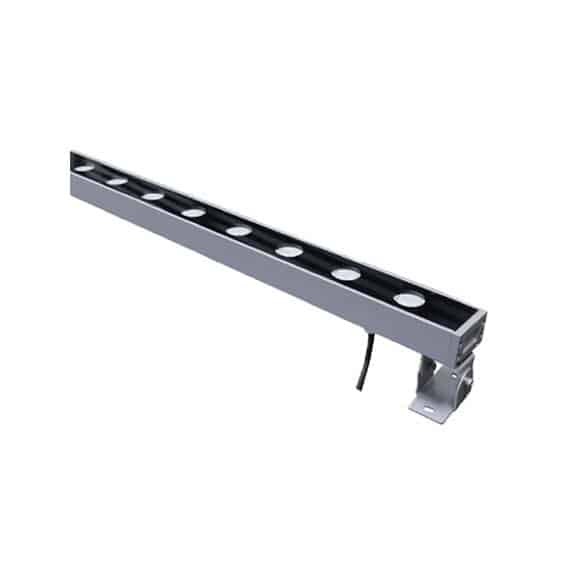 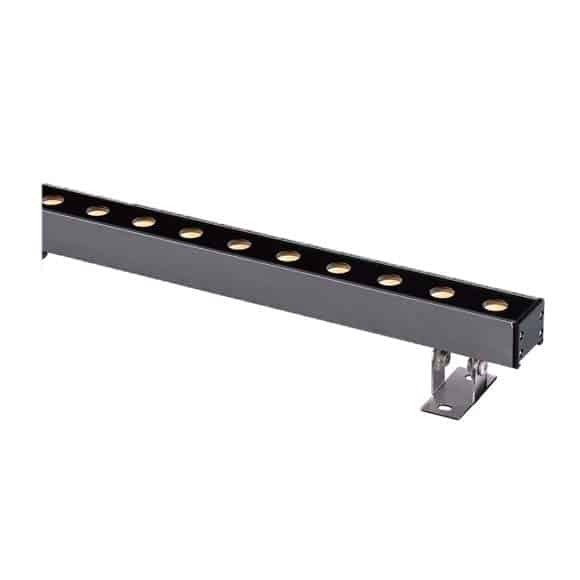 We oem manufacture high quality architectural outdoor led linear wall Washers & Wall Grazers at economical prices. 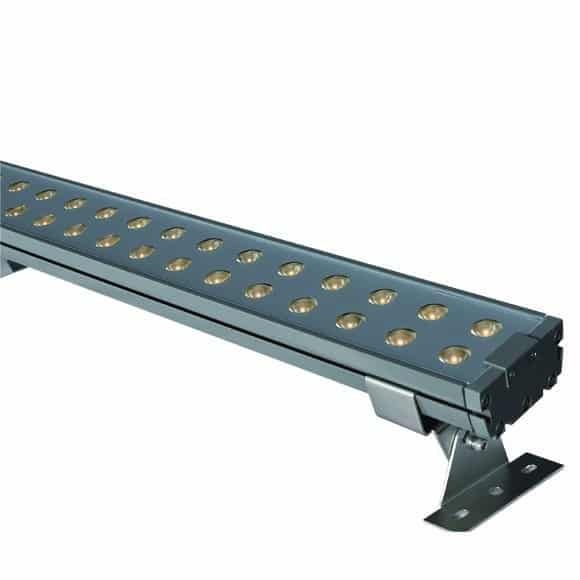 Compare our outdoor led wall washers & Wall Grazers with the best in the world lighting manufacturer. 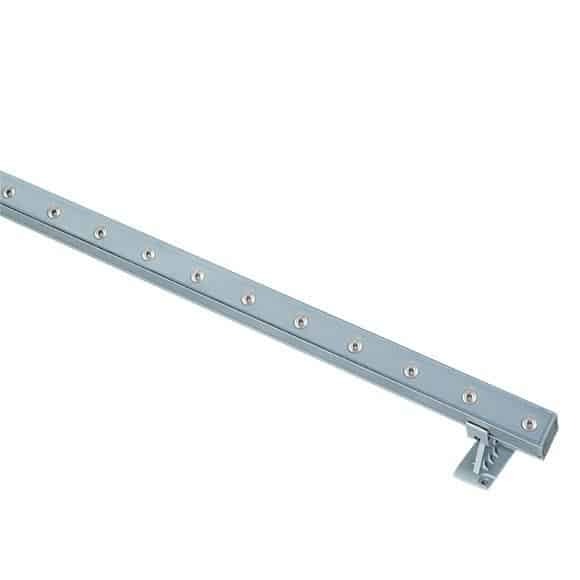 Now available in London, Dubai, Saudi Arabia, Oman, Kuwait, Israel, Maldives, Russia, India, Australia, New Zealand & many more countries.